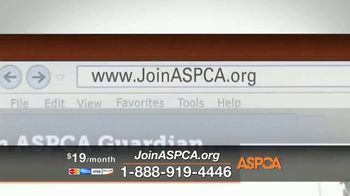 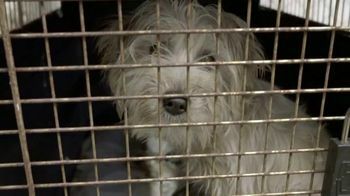 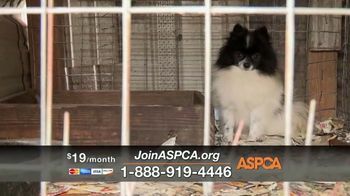 The ASPCA says animal lovers assume everyone treats animals kindly and are shocked to find out that's not the case. 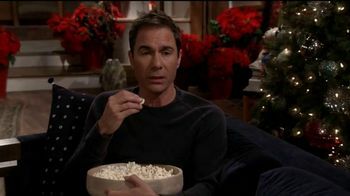 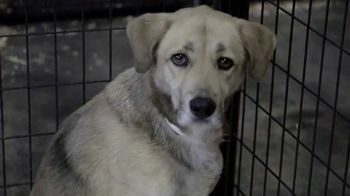 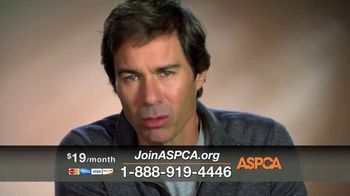 Eric McCormack reveals that animals are abused every day but don't have the voice to ask for help when they feel fear or pain. 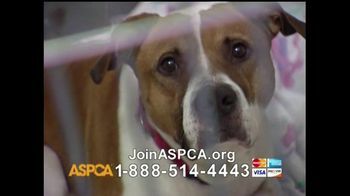 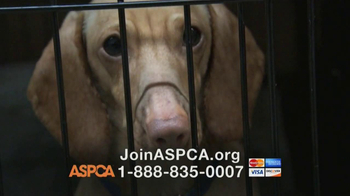 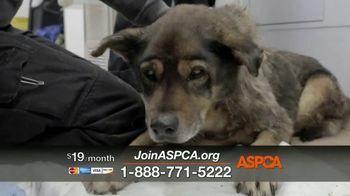 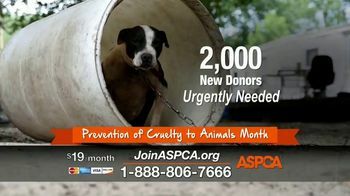 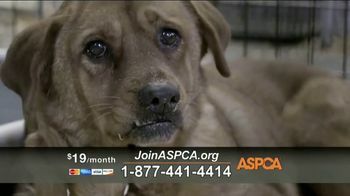 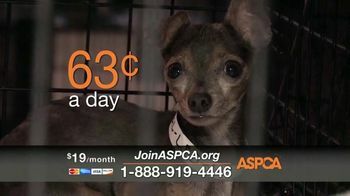 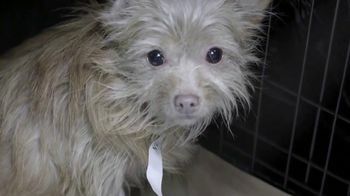 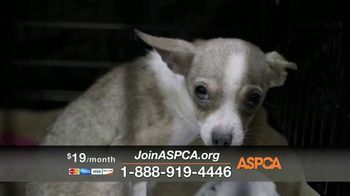 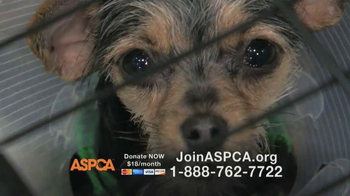 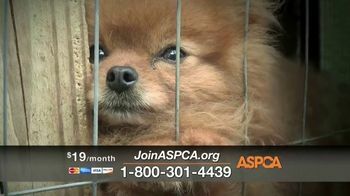 Eric urges people to donate $19 a month or 63¢ to help suffering animals.